The No Hungry Kids! Summer Sack Lunches are off to a great start! 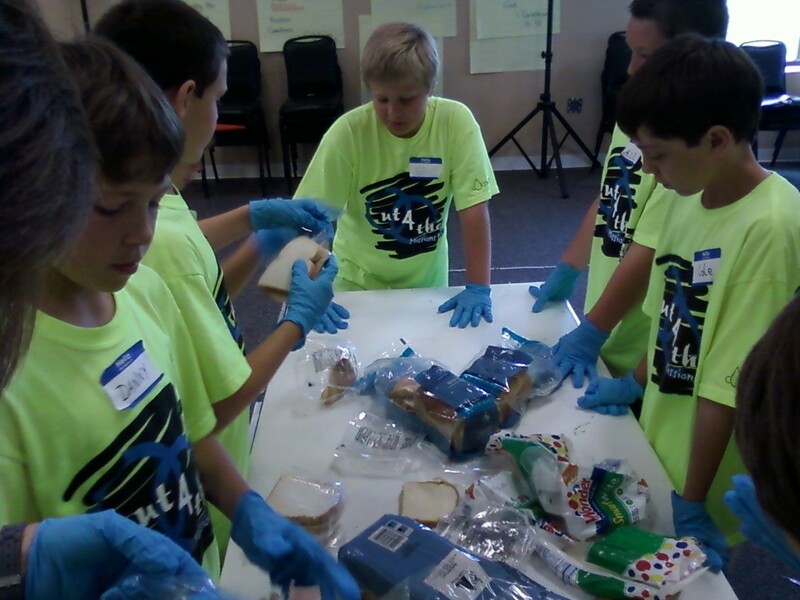 So many awesome volunteers have been involved--Lee's Summit Policeman, employees from the Mid-Continent Library, and individuals on the Food Prep and Delivery teams. Thanks to all who have been involved thus far! It's not too late to sign up to help in the coming weeks. 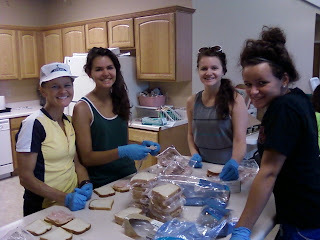 The Summer Sack Lunches teams will be preparing and delivering lunches to, eating, reading, and playing with the kids on Mondays, Tuesdays & Thursdays. 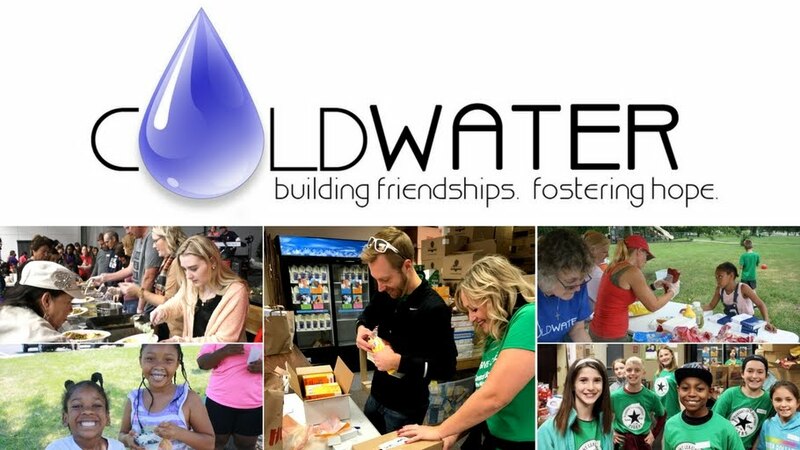 Email volunteers@coldwater.me if you'd like to be a part of this fun summer activity.